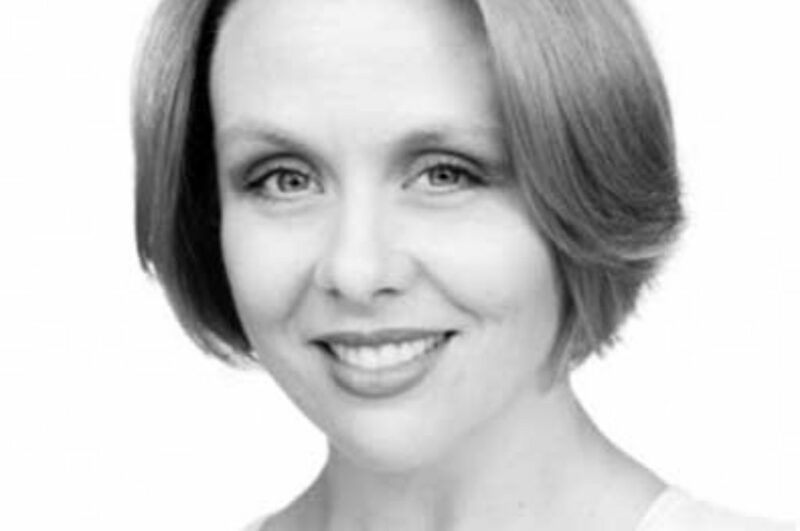 Kate has worked in the entertainment industry for the last 25 years. Appearing in more than 25 TV programs including City Homicide, Rush, Kath and Kim, Full Frontal and several years run on some of Australia’s best loved soaps. Roles in 6 six feature films including The Craic and Evil Angles and lead roles in over 25 plays for numerous theatre companies and tours both in Australia and in the UK. As a writer she has written for, Comedy Inc and Full Frontal, breakfast radio on TTFM as well as receiving development funding from Film Vic for a feature screenplay which was optioned by production house Mondayitis. She then went onto write the screenplay for her award winning first produced film ‘Five Moments of Infidelity’ which she also directed. Five Moments of Infidelity won – Best Film Digispaa, Best Film Salento IFF (Italy), played in 10 film festivals and was nominated for a further 9 awards. Her second feature a documentary ‘The Face Of Birth’ is currently in post production and due for release in February 2012. This is the second time Kate and Michelle have worked together, the first being ‘Man 40 Seeks Woman with good legs’.